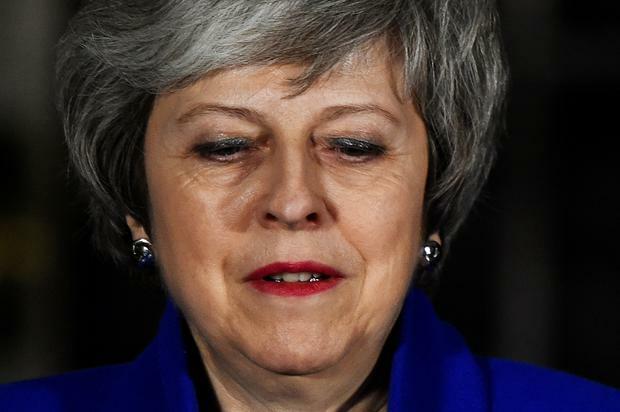 British Prime Minister Theresa May is due before the House of Commons on Monday where she will set out her Plan B after her Brexit blueprint was roundly defeated last week. While the PM has said she will not lead the Tories into another general election, she has consistently ruled out quitting before Brexit. The Prime Minister has yet to reveal what her fallback position is. 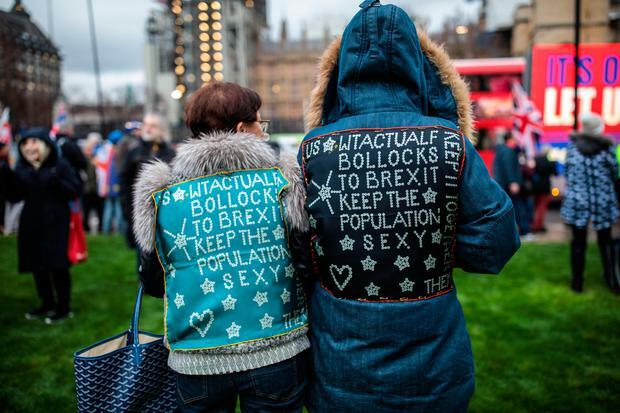 Under the terms of an amendment tabled by Dominic Grieve and controversially passed by MPs, she has until Monday to present a new plan to the Commons. Mrs May has offered to talk to opposition parties and groups with different desires and views to find consensus in Parliament. But her refusal to abandon no-deal Brexit and other leaders’ refusal to speak properly until she does suggests one party will need to cede some ground. The opposition can in theory call as many of these votes as they like, although the Lib Dems have said they will not support another as they believe it is a waste of time. The EU has said repeatedly that it will not reopen negotiations on the Withdrawal Agreement, and “assurances” on the Irish border backstop were dismissed by Brexiteers earlier this week. There is little time and no clear indication what more the EU can or wants to offer. France has stepped up its no-deal preparations. Mrs May has previously insisted almost to the point of foot-stamping that Britain will leave the EU on March 29, and a U-turn here would enrage already puce Brexiteers. A court case last year ruled that, while all 27 other EU states have to agree to extend the Article 50 process of leaving, the UK can unilaterally reverse it. Neither the Tories nor Labour support a halt but Philip Hammond reportedly told business leaders in a conference call on Wednesday that a bill being rustled up by backbenchers would have this as its aim. 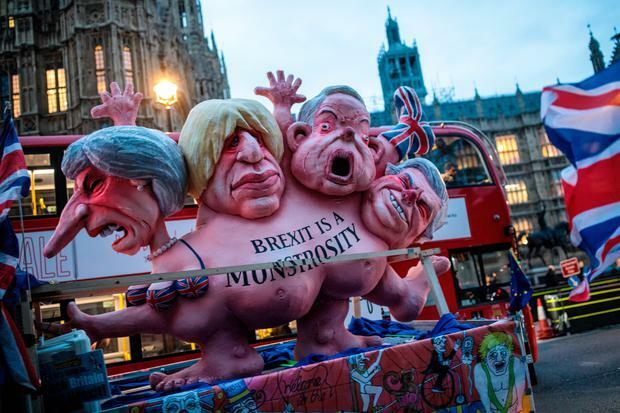 If Theresa May loses and Parliament cannot come together behind an alternative, the UK will leave the European Union on March 29 without a deal. This is something to either be afraid of, or not afraid of, depending on your view of Brexit. Labour members at conference left the door open to supporting a new vote on leaving if the party could not trigger a general election. Mr Corbyn was applauded by Labour activists when he pointed this out in a speech on Thursday. But he also indicated he would rather leave with a Labour-flavoured Withdrawal Agreement.